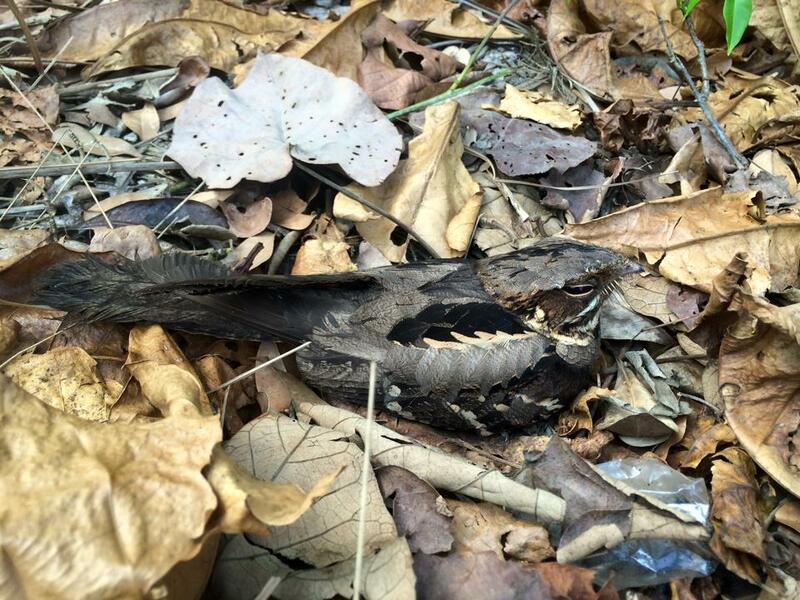 The Exxon Mobil Endangered Species and Conservation Programme aims to increase public biodiversity and conservation awareness of Singapore and Southeast Asian biodiversity. Sponsored by Exxon Mobil, participants get to attend a customised workshop on Southeast Asian biodiversity conservation, and do their part in spreading conservation awareness. Secondary school participants are encouraged to take positive action and spread the conservation message by taking part in a documentary making competition. Last year, we showcased the first batch of winners for the documentary making competition. This year we will highlight documentary making competition winners for 2016. First place: River Valley High School, Group 9, featuring the Asian elephant. The team members are: Tan Li Qing, Lee Si Ning and Moo Jia Rong. Second place: Dunman High School, Group 4, featuring the Bornean orangutan. The team members are: Amber Rose Pillay, Yap Tze Hiang, Poh Anna and Vidonia Tan Ting Yen. Third place: Damai Secondary School, Group 8, featuring the Asian elephant. The team members are: Lim Jelene, Nicole Lee Wire, Phyllis Poh Lay Suan and Chelsea Teo. We hope that these videos will encourage everyone to learn more about Southeast Asian conservation and its issues. 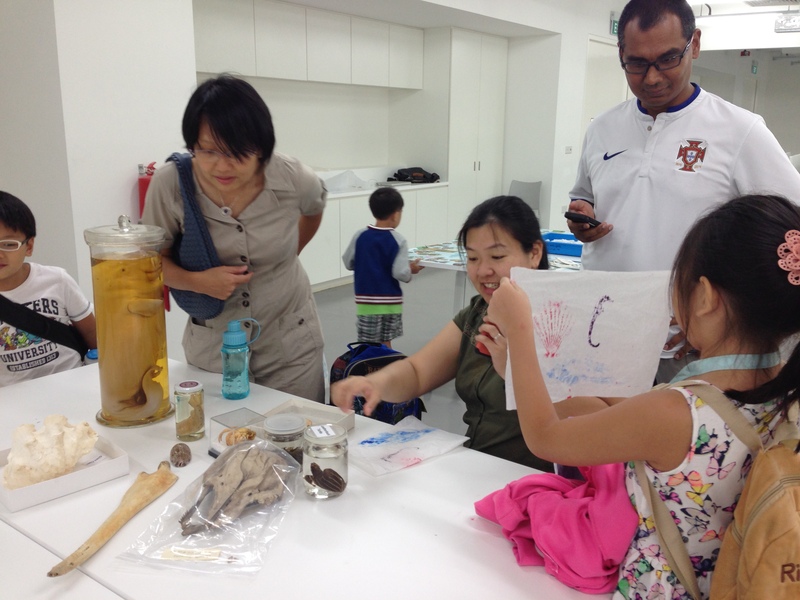 On 18 March 2015, we held our very first Holiday Workshop in the brand new Learning Lab of the Lee Kong Chian Natural History Museum! During this Under the Sea! 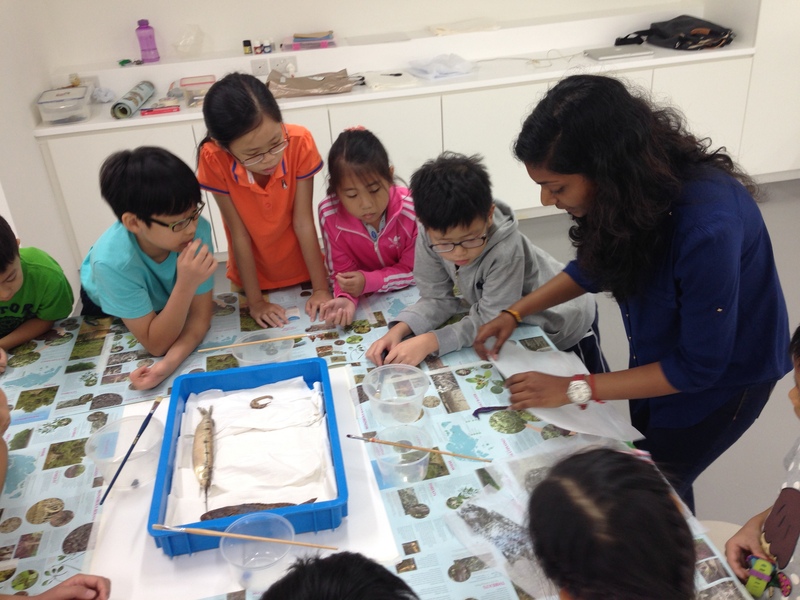 workshop, participants learnt about the marine animals that are found in Singapore’s waters, including those that are featured in some of their favourite television shows. “That’s what a marine sponge looks like? Whooooaaaa…”. Photo by Tammy Lim. 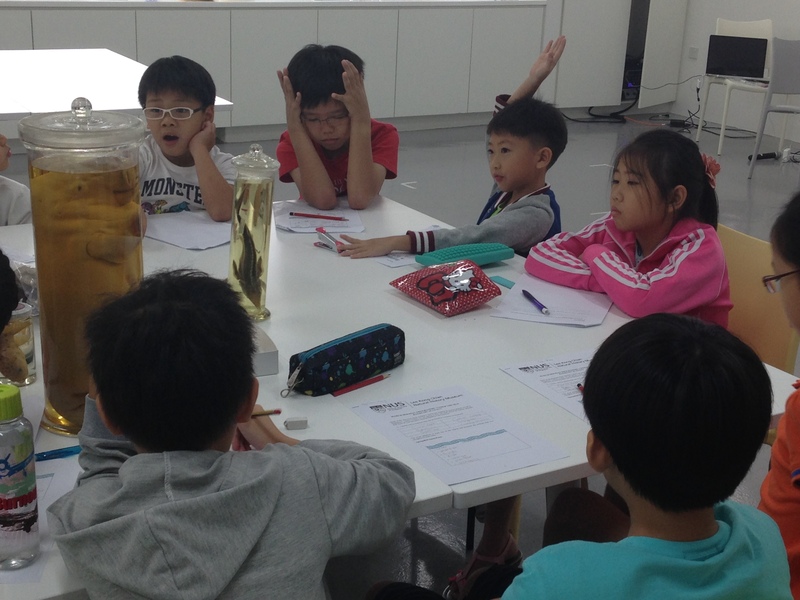 The reaction of participants after learning about the marine animal that inspired the legend of mermaids. Photo by Tammy Lim. At the end of the hands-on session with over 20 specimens, participants had a chance to try out the Gyotaku method, traditionally used by Japanese fisherfolk to keep records of their catches while fishing. 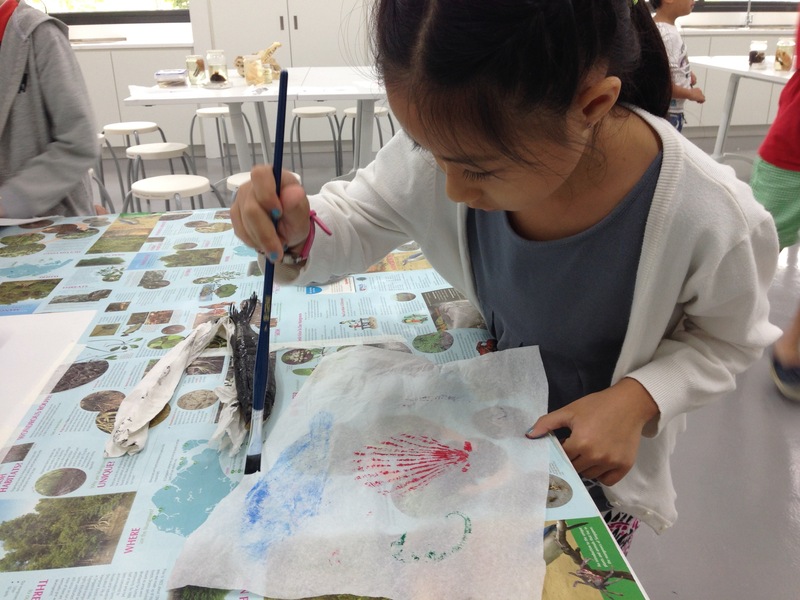 Using this technique, our participants made prints of a variety of animals including a scallop, seahorse, halfbeak and grouper! Participants learning about the techniques involved in capturing details of the animals on paper. Photo by Marcus Chua. Taking turns to carefully paint the specimens to capture as much of the details as possible. Photo by Marcus Chua. 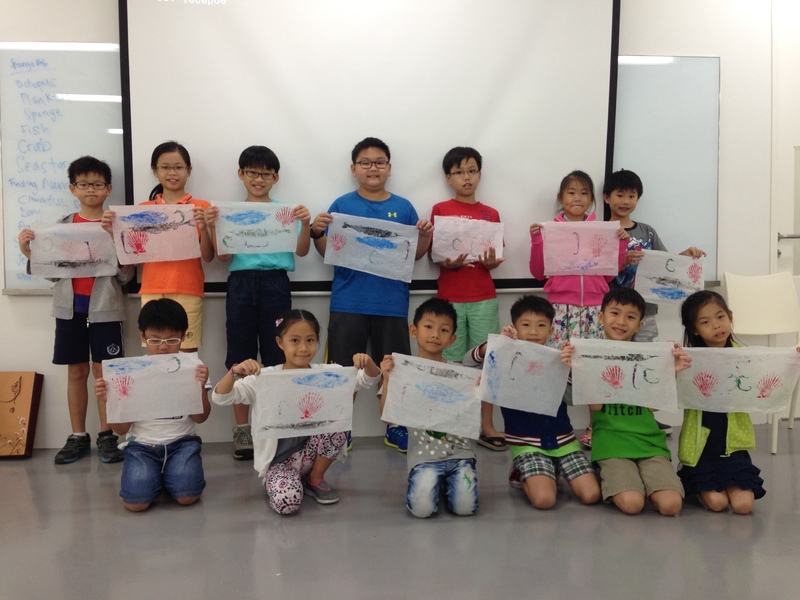 The happy campers with their masterpieces! None were koi about having their photos taken. Photo by Marcus Chua. All too soon, it was time to go, as the family members of the participants came by to pick them up. Some of our participants took this opportunity to share with their families the information that they had learnt during the workshop. Adults getting schooled! Photo by Marcus Chua. Love Gone Wild at Pulau Ubin! 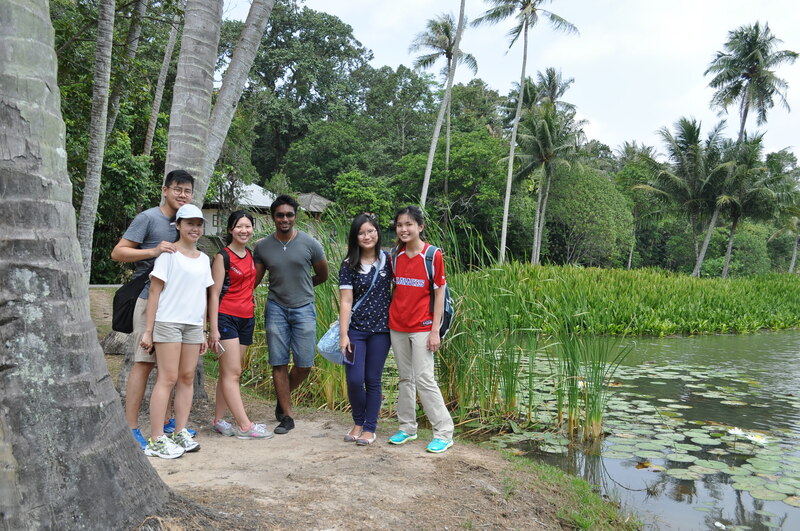 Love was in the air last Saturday at Pulau Ubin! 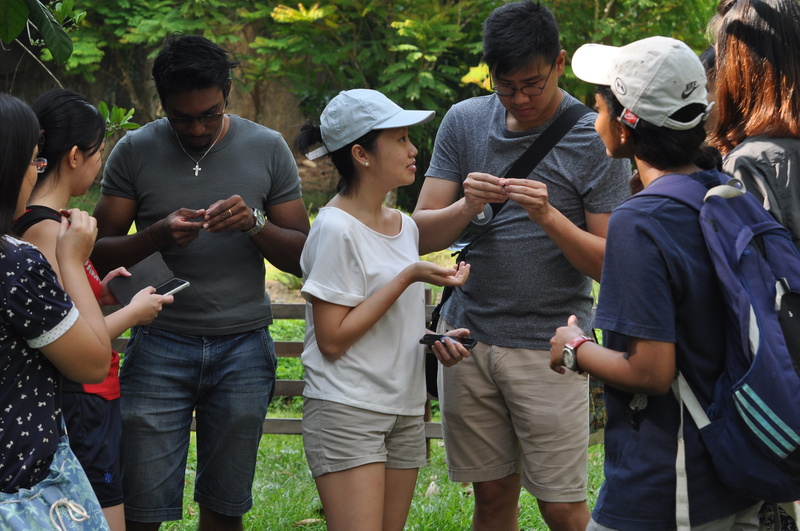 On 14 February 2015, the outreach and education team of the Lee Kong Chian Natural History Museum brought some couples and friends out for an exclusive romance-themed exploration of Pulau Ubin. For this Valentine’s Day special, participants explored the Sensory Trail with our guides, where they had a chance to observe, touch, taste, and smell some of the herbs, spices, and food plants, and learn about some cheeky facts associated with the very same! Some lucky ducks even spotted a hornbill! 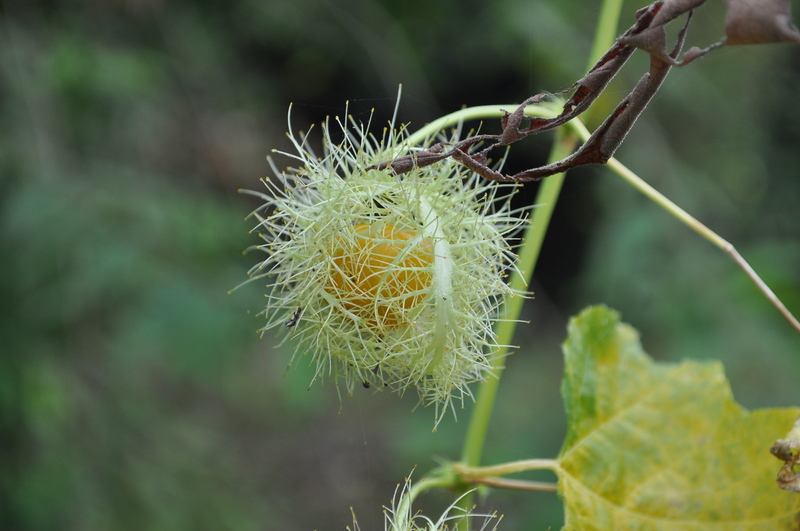 Participants enjoyed tasting the coffee berry much. Photo by Marcus Chua. We are quite passion-ate about puns. Photo by Marcus Chua. 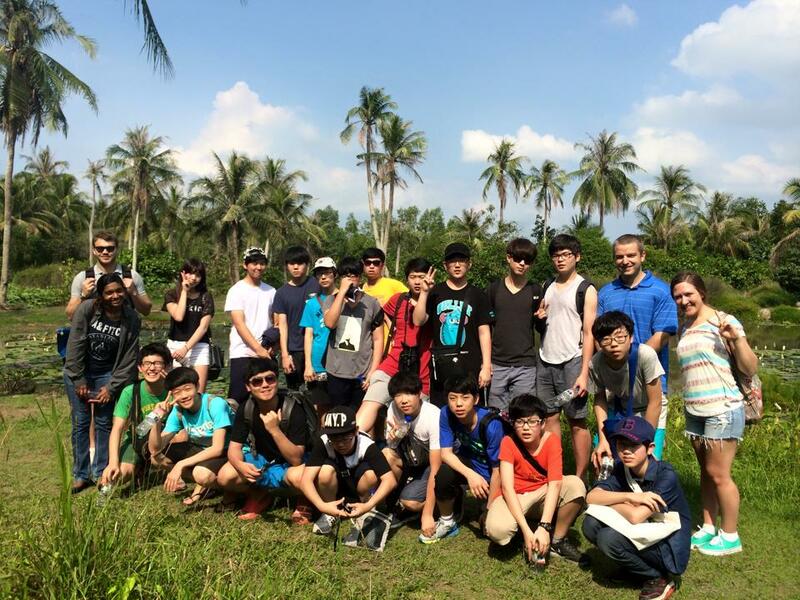 Participants learnt about local flora and fauna in the secondary forest and mangrove, where they also took part in a romance-themed scavenger hunt! The winning duo walked away with an exclusive prize. It was a day well spent romancing nature (and each other!) amidst the rustic charms of Pulau Ubin. Wood you be my Valentine? Photo by Marcus Chua. 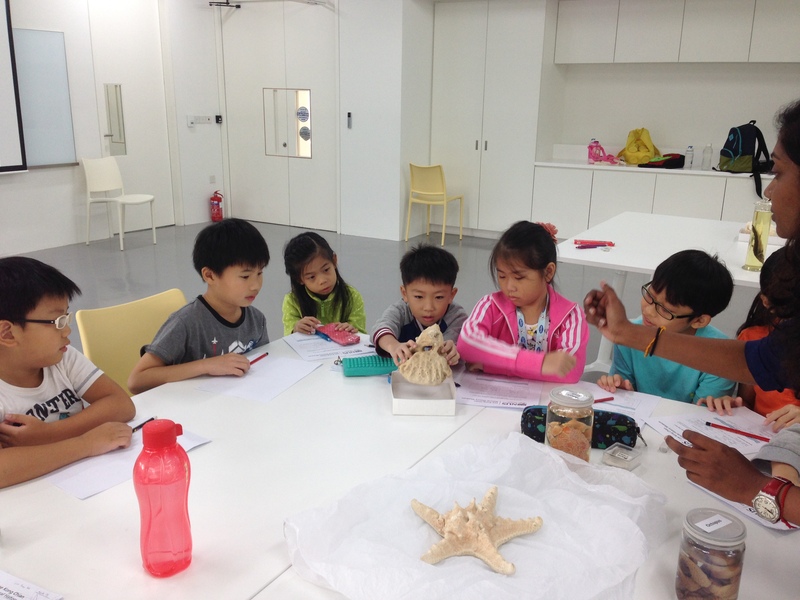 Even as we prepare for the new museum’s opening, our programmes are still ongoing. Do keep a lookout for public programmes on the museum blog, website and Facebook page!